Design your own lamp! They come 11.5 inches tall which includes the lamp shade. The metal is a brushed chrome. 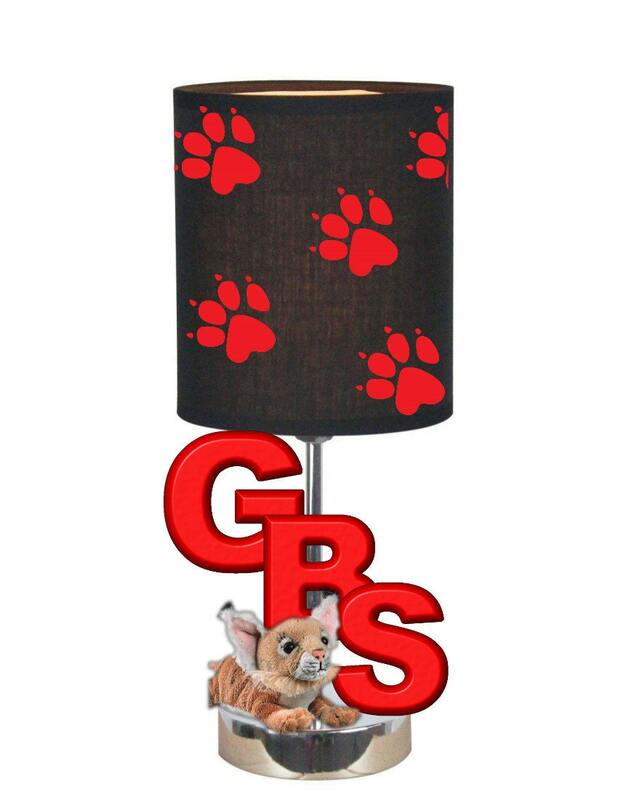 You can choose up to three wood letters (color of your choice) and 1 novelty item. You may also request a print on the shade. Otherwise please choose a colored shade. 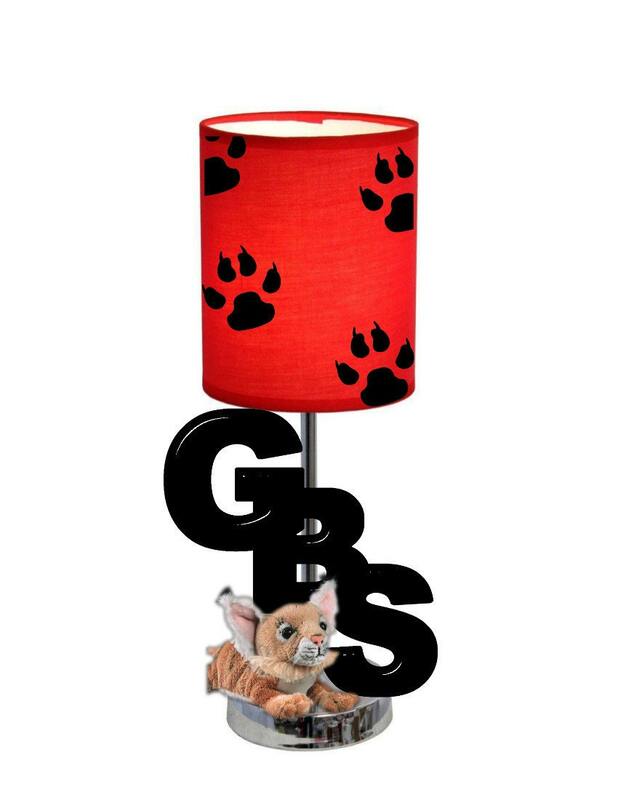 Extra letters and novelty items can be purchased at an additional price. Please email me for quotes. Otherwise it's 75 dollars for the novelty, printed shade and up to three letters. All lamps will take up to two weeks to make. You will receive your lamp during the third week. Once you place an order please send me an email with your custom request!